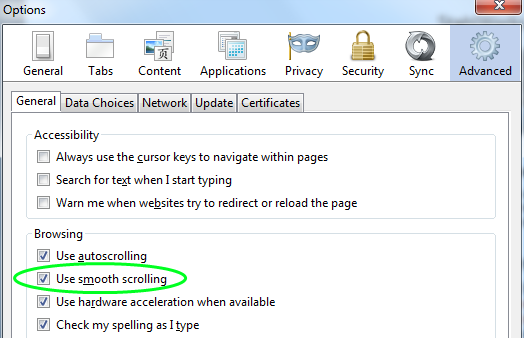 How to use smooth scrolling with Firefox for Windows, or when viewing text files. 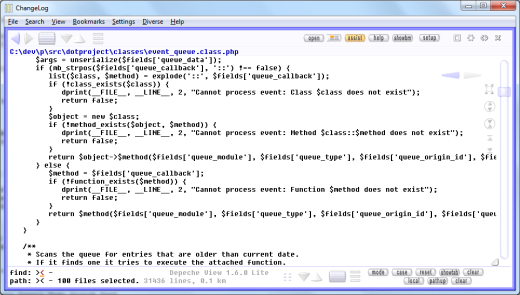 Surf over web pages or all plain text files of a folder with comfortable soft scrolling. Done! 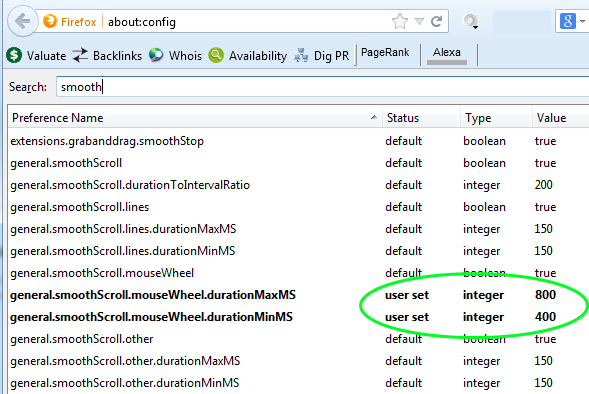 Now you have a smooth scroll experience in your Windows web browser. 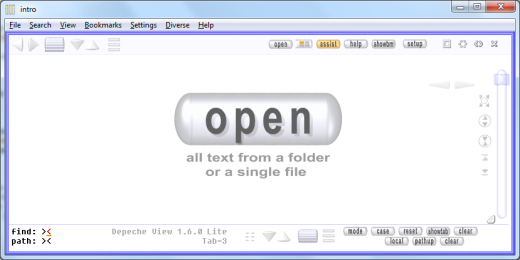 And to fly over ASCII text files of a folder with soft scrolling, you may download Depeche View Lite, a portable Freeware tool that requires no installation. 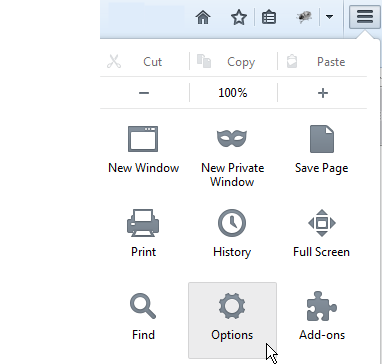 After startup, just click Open and select a folder. All text files will be loaded. Then turn the mouse wheel to start surfing. Read more on the tool's page here or download the portable executable here.